Microsoft says that it tested for durability, but the reality is that the Surface Pro 4 is meant to be carried with you all the time. The company can’t test for every scenario. 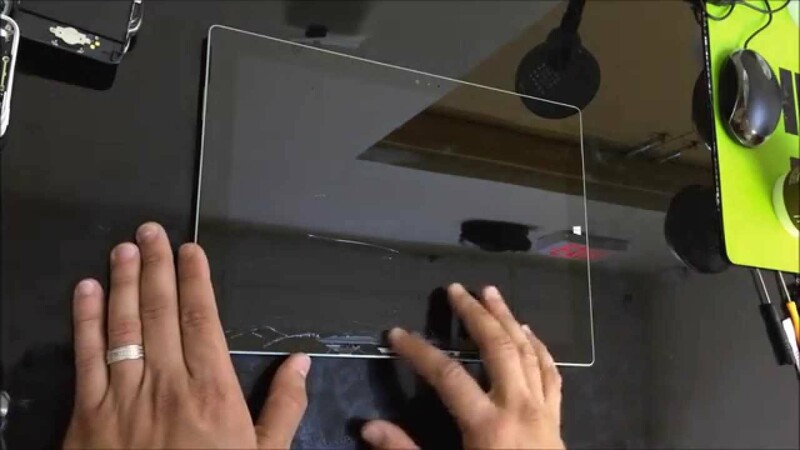 There’s no way it can guarantee everyone that buys one that they won’t end up with a broken Surface Pro screen when they drop their device. Don’t be caught unprepared if this should happen to you. First, don’t panic and don’t beat yourself up about breaking your device. The truth is that any piece of mobile technology these days can break. Even if you had a case on your device, there’s a chance your display could have still broken. 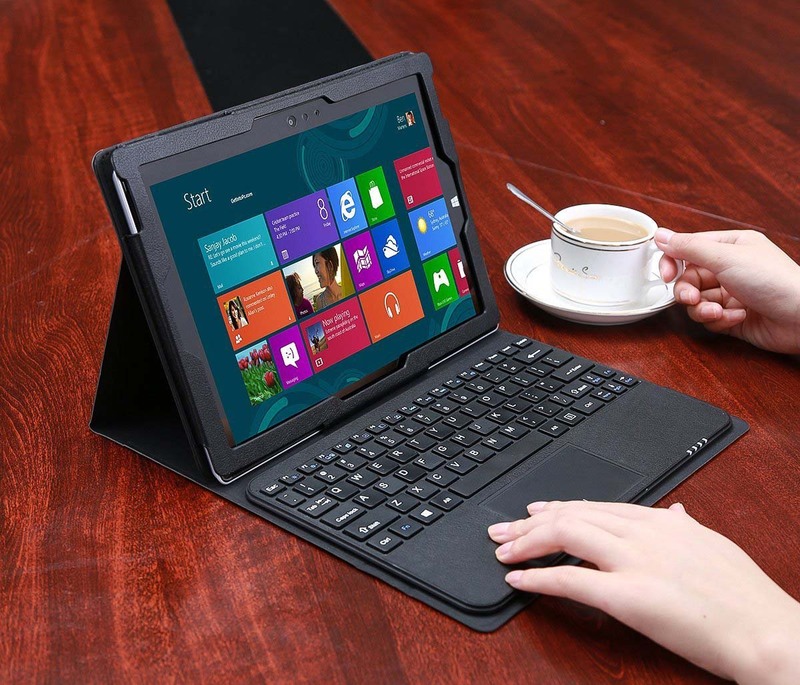 Thanks to the Surface Pro 4’s Display Port , there are ways that you can still use your device. 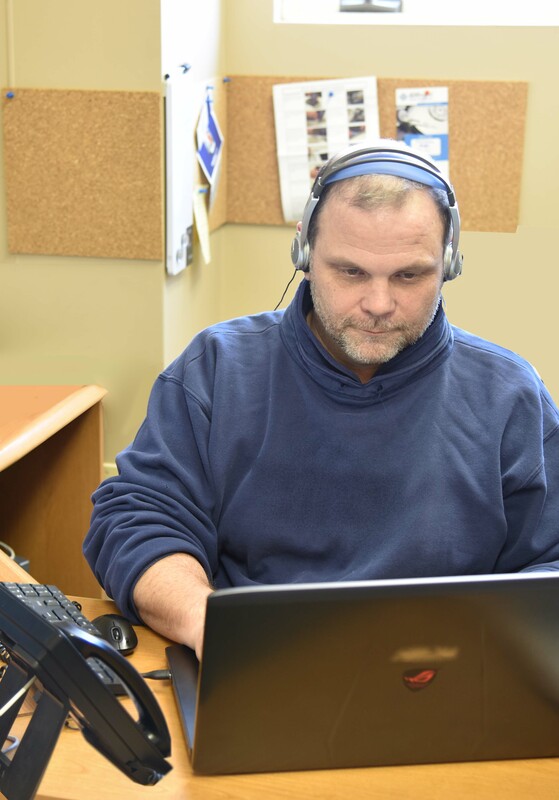 Once you’ve connected the device to your monitor or television, press the Windows key and the letter P on your keyboard at the same time. Then press the down arrow three times and press enter. This will force your Surface Pro 4 to output only to the attached display. 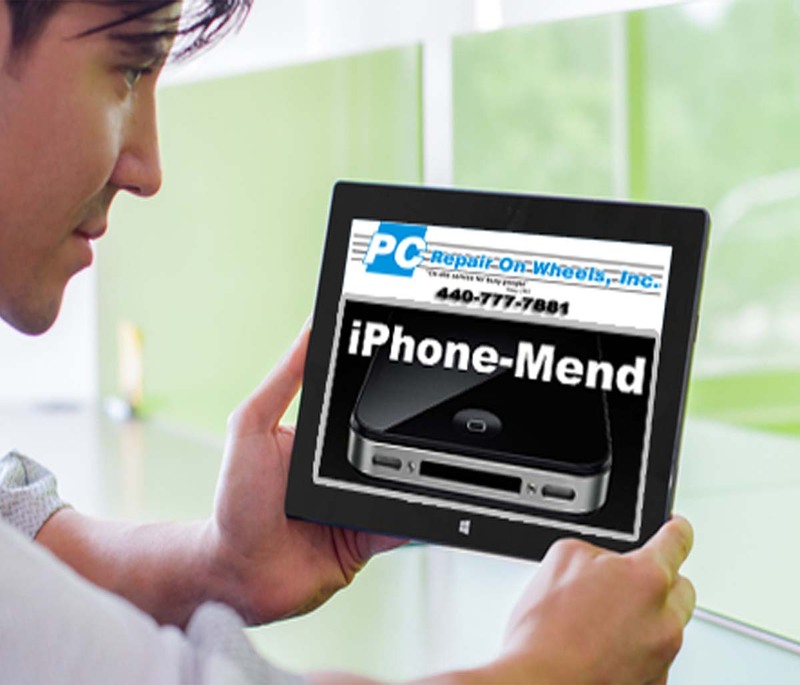 You can choose to continue using your device as a sort-of desktop PC this way if you’d like to wait on a screen repair. It’s a good idea to take this opportunity to back up any photos, videos, music and documents that you might have on the device. 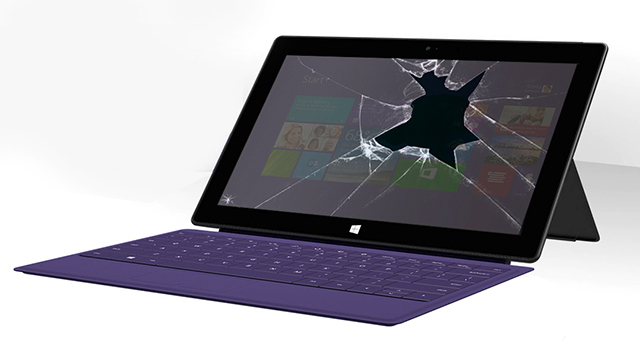 You’ll want copies of your files regardless of how you choose to get your broken Surface Pro screen repaired.